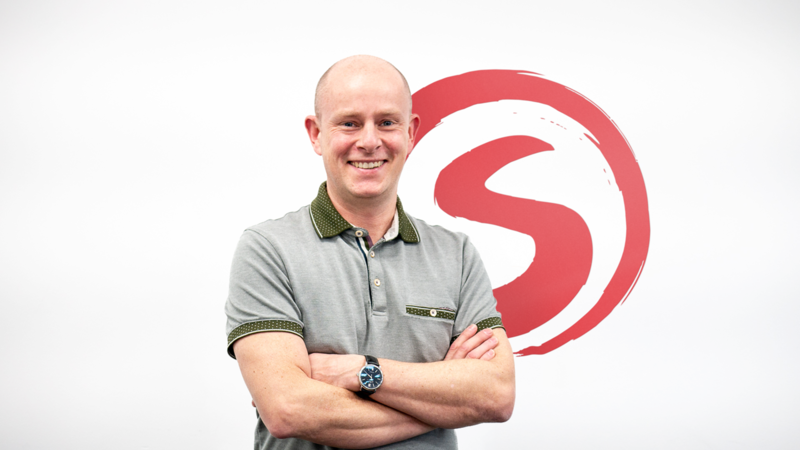 Hot on the heels of its acquisition of Red Kite Games, Sumo Digital revealed its plans to open a mobile-focused UK studio with Sega alum Chris Southall at the helm. Sumo Digital, the UK-based game development subsidiary of entertainment service provider Sumo Group, is on a tear. In under a year, it’s doubled the number of studios under its banner from three to six, and the company just announced that a seventh is on the way. Unlike the last three, which were acquisitions of existing developers, the new Leamington Spa-based location is an all-new studio that will focus on mobile game development. In addition to adding more developers to its portfolio, Sumo Digital has also been scooping up industry vets to utilize their collective decades of experience in running game studios. Just before acquiring Red Kite Games earlier this month, it announced that another Sega alum, Dean Trotman, would be joining the company as Commercial Director. Late last year, former Telltale Senior Director Richard Iggo signed on as Director of Marketing. The company hasn’t announced any specific projects the new studio will take on in the foreseeable future. According to the Sumo Digital website, its next game after Crackdown 3 is Team Sonic Racing, due out in May 2019. Beyond that, its release schedule is mysteriously blank; with all of the recent acquisitions and hires, however, it won’t stay that way for long.